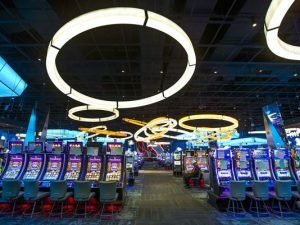 On Thursday this week, the Massachusetts Gaming Commission announced how they would reconsider the proposal for a new casino to be established in southeastern Massachusetts, after former deputy legal chief to the governing council, Cathy Judd-Stein – takes her place as the commission’s chairwoman next month. Judd-Stein was elected for the position by Republican Gov. Charlie Baker last week, after the state’s last chairman Stephen Crosby resigned from his role, following bias concerns and allegations over a legal inquiry into the owner of Wynn Resorts – Stephen Wynn. Baker put forward his most favorable candidate, after she was recognized for her valuable contribution to the board’s infrastructure, as well as her last few years serving the governor’s office. 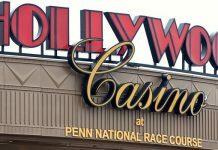 One of her first moves as chairwoman, was always set to challenge the proposition of a new gambling establishment in the state. Currently, Commissioner Gayle Cameron; former lieutenant colonel with the New Jersey State Police, is standing in as interim chairwoman until Judd-Stein’s start date in the office. “Any decision we make should include our new chairwoman and giving her a little time to understand all the issues and read all the comments is certainly appropriate,” Cameron said earlier in the week. “Most of us had a chance to meet the new chair. She will make a tremendous addition to our team and look forward to delving into these issues,” she added. In 2016, another proposal was put forward for resort-style casino to be erected in Brockton through Mass Gaming & Entertainment, but was soon declined by the commission due to a lack of quality. 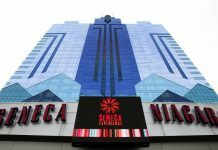 This prompted the company to draw up a petition to reconsider their offer, without the need for an additional licensing application. Region C, as it’s known, is the only section of Southeastern Massachusetts without any casinos. An expansion to the state’s gambling legislation was passed in 2011 by former Gov. Deval Patrick – which allowed for 3 potential casinos to be built, as well as a single slot-machine parlor. 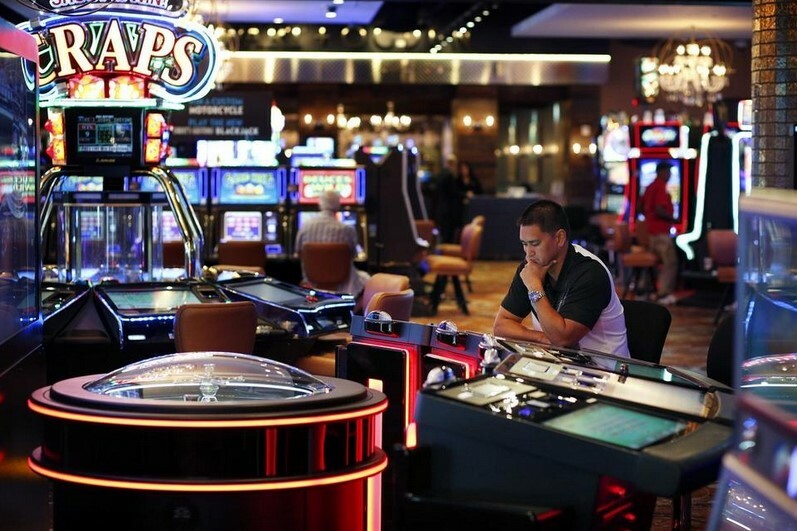 The Plainridge Park Casino and the slots parlor both opened their doors in June 2015, while MGM Springfield constructed and began operating a new gambling facility last year. The third casino; Encore Boston Harbor, is expected to open later this year, and will be managed under Wynn Resorts. Wynn’s on-going lawsuit comes after an attestation into sexual assault and several misconduct allegations last year; one cases has resulted in a $7.5 million settlement to one of his accusers.